First of all a big thank you for checking out this game development diary. My name is Damjan Mozetič and I’ve been itching to make an RPG for many years now. 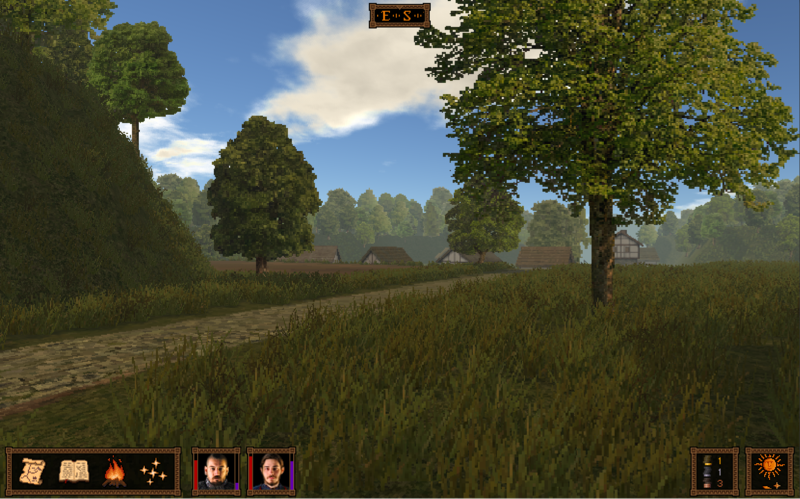 Games like Betrayal at Krondor, TES: Daggerfall and Realms of Arkania (Star Trail) are the games I grew up playing, so it is only natural for me that Call of Saregnar is a game inspired by those role-playing classics. If you would like to support me developing this game, and have insight into the development process, I kindly invite you to pick a tier and contribute to my Patreon. Why is Call of Saregnar Different From Other RPGs? CoS is primarily a game of exploration and investigation with an emphasis on story and characters. 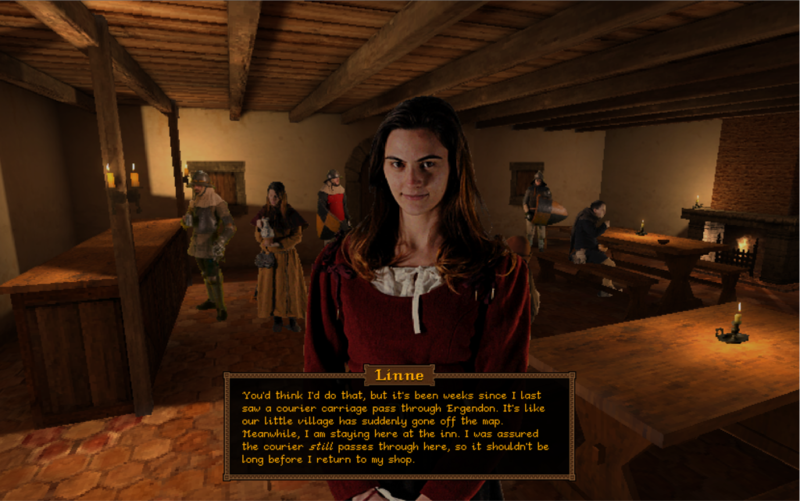 It proudly ditches the cliches of the RPG genre and expects you to think. You won't find a quest marker here, just a map and a journal to aid you in your quest. How Far Are You With Development? 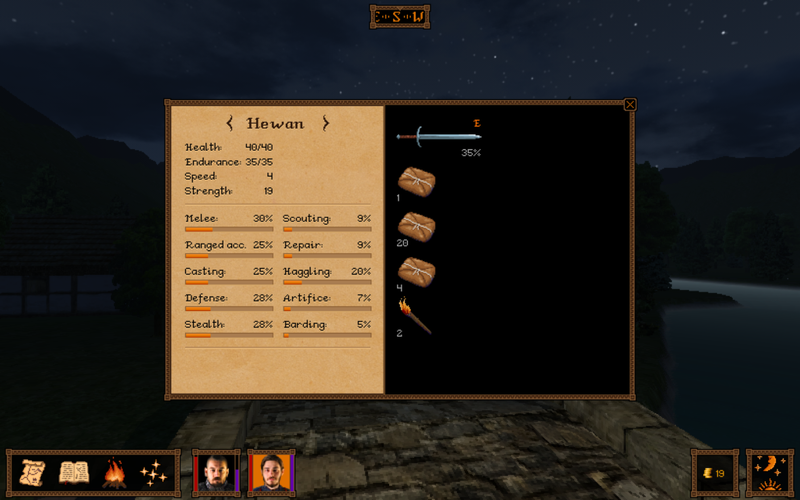 Call of Saregnar is a work of passion, which basically takes away all of my free time. It has been in the design stage for a couple of years now and has entered production fairly recently. Unless I get funded enough to support full-time development, I estimate many years of development time ahead. 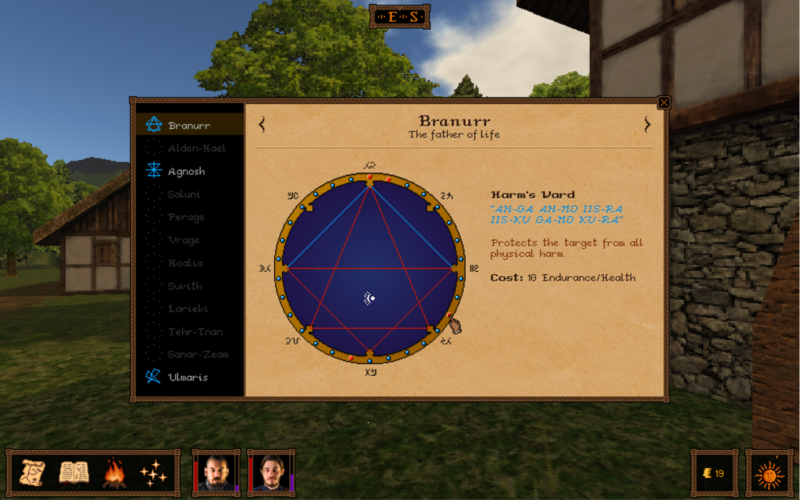 I host a development diary (or devlog) on building the various systems that make up a complex RPG, specifically Call of Saregnar. I'm covering a wide range of topics and techniques, like Unity development, Game design, Worldbuilding, etc., so if that tickles your fancy, please consider becoming a patron and support me in creating more exhaustive, better-quality content. If not, then spreading the word is the second-best thing you can do! Please note, that this is not a preorder of the game, but a means of supporting and getting insight into the development of the game. If you, however accumulate a total of $30 over the lifetime of your patronage, you'll be entitled to a free copy of the game at release. Mainly because It is only me working this game (ok, I got a fantastic music composer, Tony Manfredonia, who you absolutely need to check out, and a talented sound effects guy, Benjamin Reichstein) and I do it financially unsupported. The money I earn from Patreon allows me to focus on the game knowing that at least some expenses are covered. So far, thanks to my Patreon supporters, I've been able to cover some software license costs, and purchase lighting and chroma-key (green screen) equipment. You are a Vesentari initiate. You have access to any patron-exclusive materials and articles. You are a Vesentari disciple. You'll receive a follow and a thank you tweet, plus you'll have access to any patron-exclusive materials and articles. Saregnar sees potential in you. You are a Vesentari Priest. In addition to having access to patron-exclusive materials and articles, and receiving a follow and thank you on Twitter, a Vesentari Priest has access to a private chat. Saregnar is very pleased with your offering. You are a Vesentari master. That means your name will appear in Call of Saregnar's credits. Of course, all of the previous-tier rewards are included. Saregnar has never been so pleased. I have a day job, which pays the bills, so I currently work on CoS part-time. What I would ultimately like to do though, is earn enough to work on Call of Saregnar full-time and finish the game.